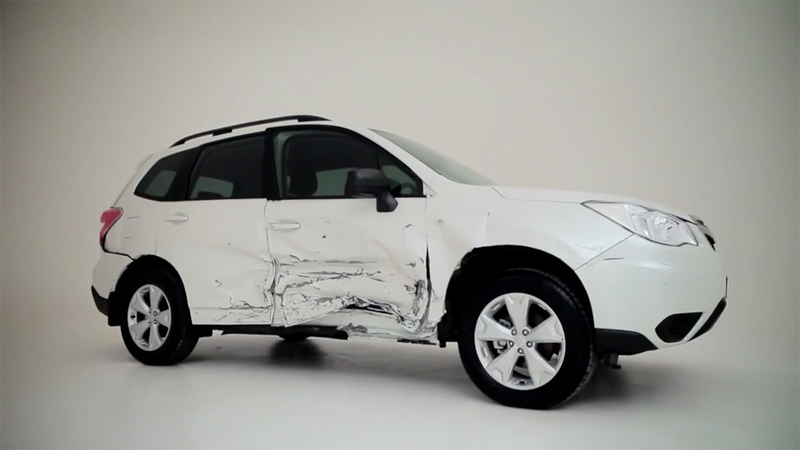 There’s nothing like a smashed and mangled car to scare people into driving more safely, right? 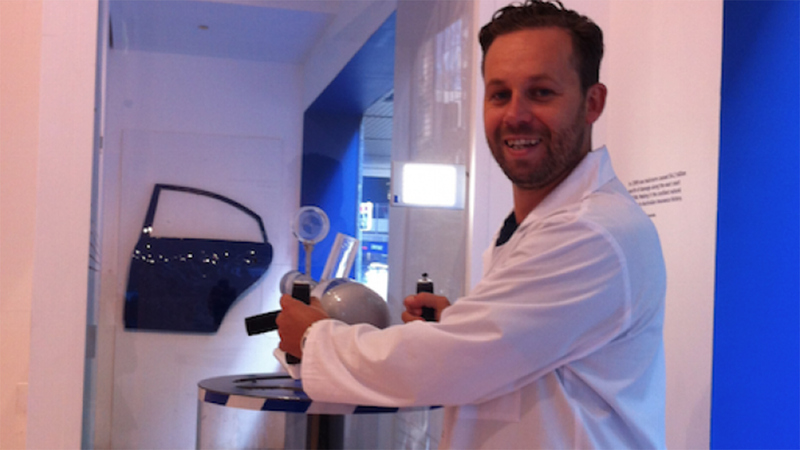 This was clearly the thinking behind the new ‘Crashed Car Showroom’ opened by NRMA Insurance. 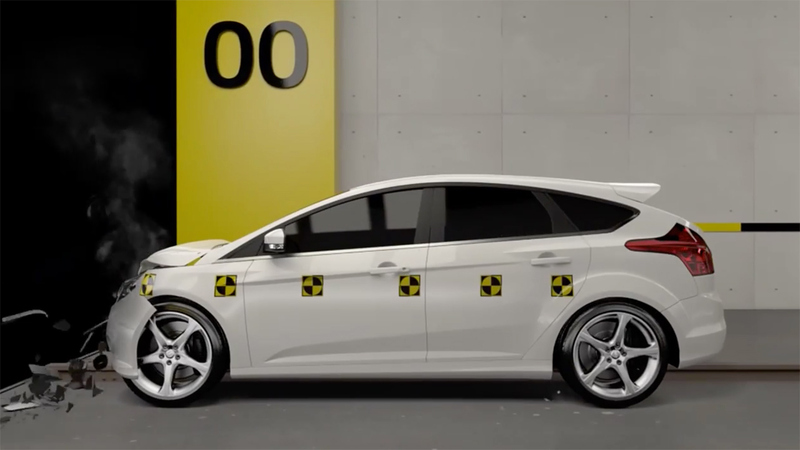 The Centre, which opened its doors last week in Sydney’s CBD, aims to educate Australians about car safety technology and help reduce crashes on the roads. There’s also some “crashed” cars in there, but nothing impactful, just dents and a few crumpled bumpers. 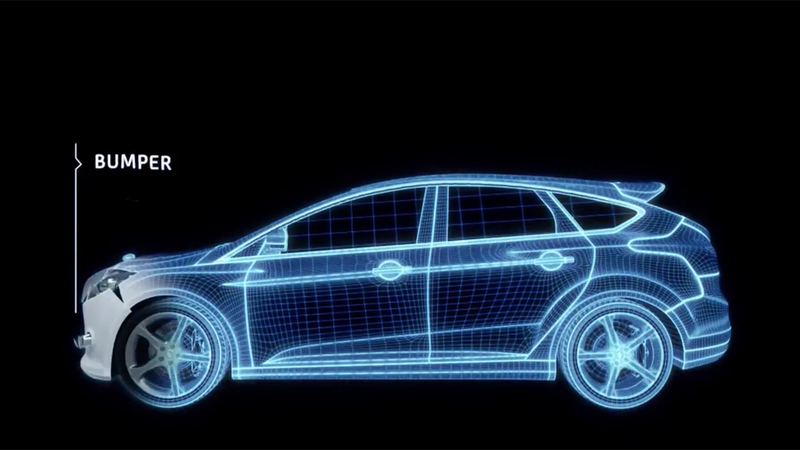 NRMA Insurance says the strategy is to raise awareness about road safety and the importance of understanding the safety features in cars to make better-informed purchasing decisions. It’s a great initiative but I’m just not sure this achieves that goal. During my visit I saw people “playing” with the various experiences and enjoying it, I did too, but I didn’t walk away thinking safety. Sure, the safety message is there, but it’s not directly relatable. 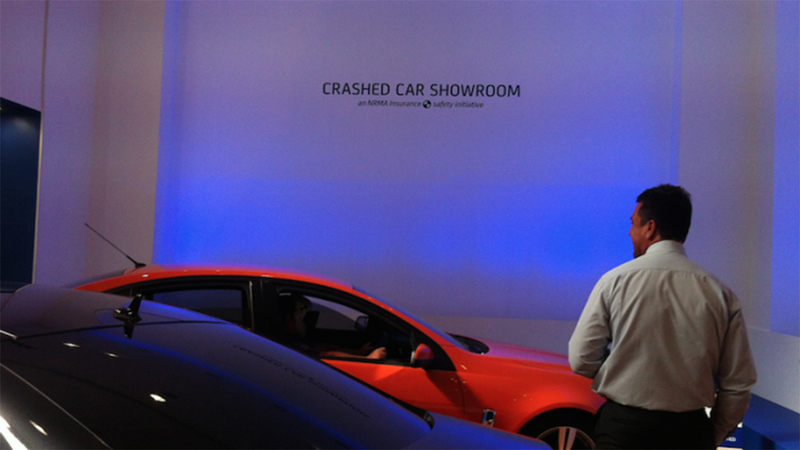 In many ways it feels like they played it too safe, if you are going to call it a “Crashed car showroom” you need to have the guts to show some very heavy and serious crashed cars. Let’s be honest humans are morbidly fascinated by tragedy especially car crashes, we’ve all slowed down to take a good look at a roadside accident, it’s human nature. A Crashed Car Showroom, that had wrecked, smashed up cars, would have sent a really powerful message about safety – and drawn much bigger crowds. Given the name of the initiative I’ve no doubt this idea probably started there and got watered down and that’s a shame. Still, it’s good to see a brand investing in a strong branded experience. 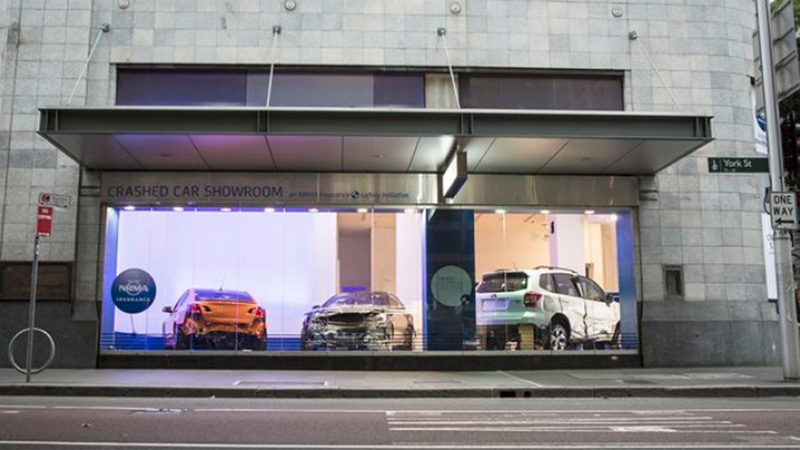 The Crashed Car Showroom is by WhybinTBWA Sydney, Digital Arts Network, Eleven PR and event company Alfred.